Have you ever wanted to get into better shape but thought it was too hard? Have you suffered an injury or illness that left you weak or in pain? No matter what your situation; it is never too late to change and improve your fitness and overall wellbeing. Most of the problems people encounter or assume about fitness have more to do with their own mindset rather than with reality. 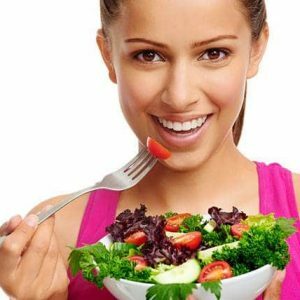 • How good health can be part of your lifestyle no matter your age. • How to become more active and have more energy. • How to set achievable goals and reach them. • Where to find the self motivation to start and sustain an active lifestyle. • How to set a healthy and good example for your family and children. 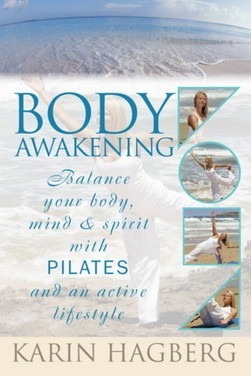 • How to find balance of body, mind and soul through Pilates. 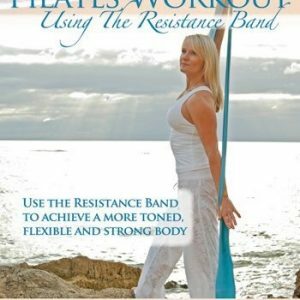 • How to develop a “Pilates mindset” of awareness during exercise. 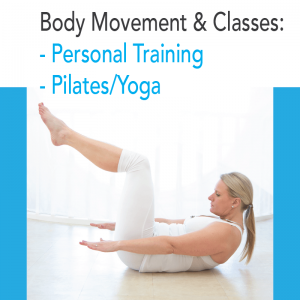 Though many people have heard of Pilates, they don’t necessarily understand how or why it works. By improving your overall wellbeing you improve every aspect of your life and reduce stress to a minimum. No matter your circumstances or physical condition everyone can benefit from the wisdom and advice offered in this book and get motivated to achieve a better life.